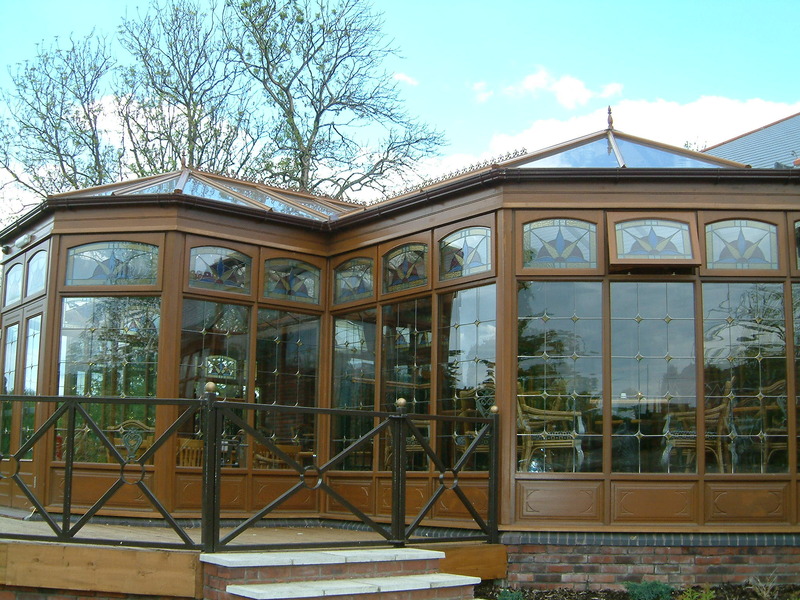 Park Lane Conservatory System is a very well established brand name long associated with APS. 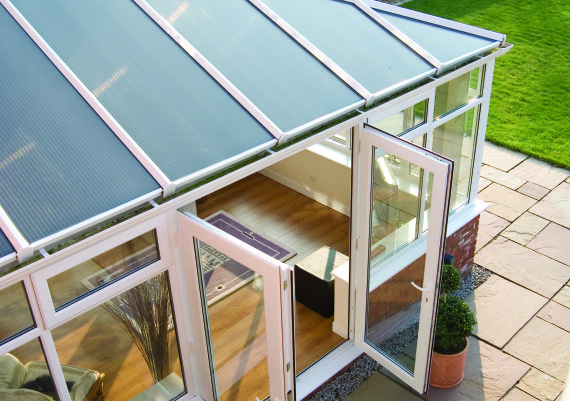 The system is as durable as the name in that the solid aluminium powder coated and thermally broken rafters, ridge and eaves sections glazed with treated glass or polycarb makes for an extremely strong and thermal efficient roof system. 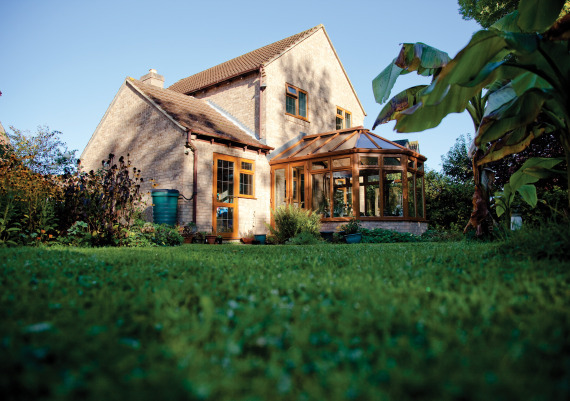 The Park Lane Roof kits supplied by APS can make conservatory and roof-light installations much simpler whether it is a residential or commercial setting. APS technical team advises and assists from specification and design through to fitting stages. 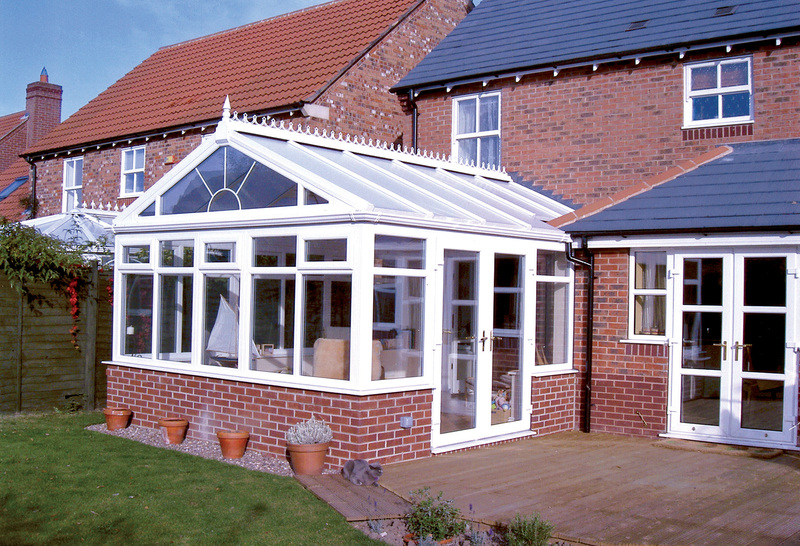 The roofs are available in any standard RAL colour with guaranteed colour fastness. 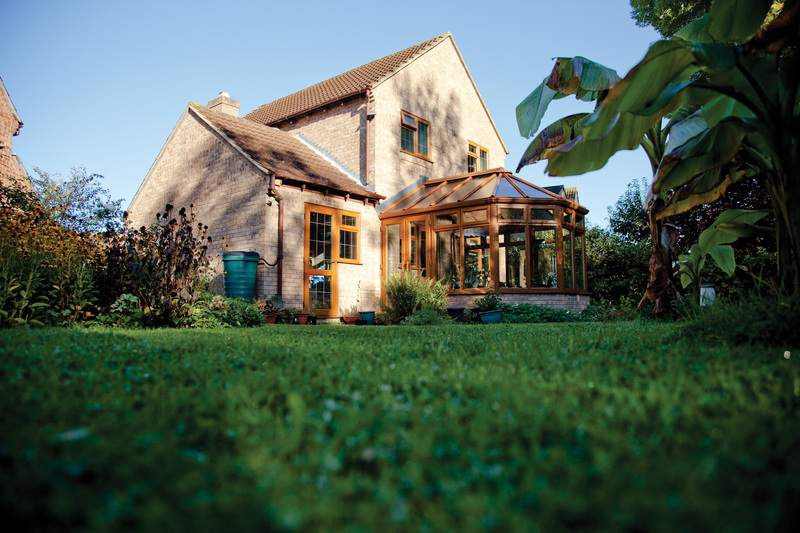 Roof kits are cut to required size and pre-drilled making the installation process easy. 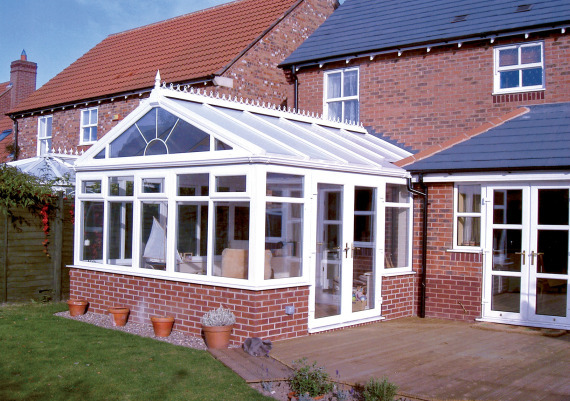 For customers who have facilities to fabricate roofs this system can also be supplied in bar length. Standard lengths are 6 metres. 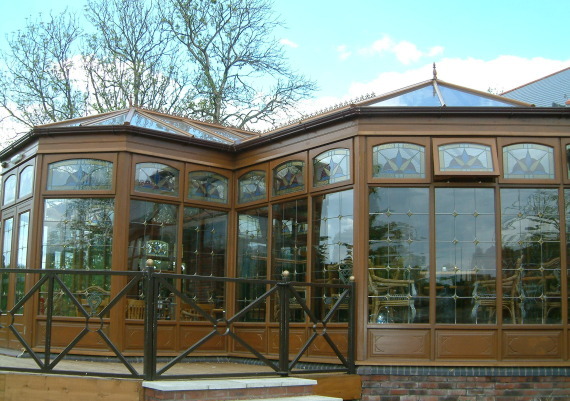 Park Lane Conservatory Roof System by APS can achieve 25 degree and variable pitched roof shapes easily – Lean-to, 3- or 5-Face Victorian, Single or Double Ended Georgian sometimes called Edwardian, T Shape, Gable Front and Lantern-types. However ‘one-off’ custom designs are possible also, given the expertise of our in-house technical team and the versatility of the system. All aluminium extrusions are extruded in 6063 T6 material to BS1474. 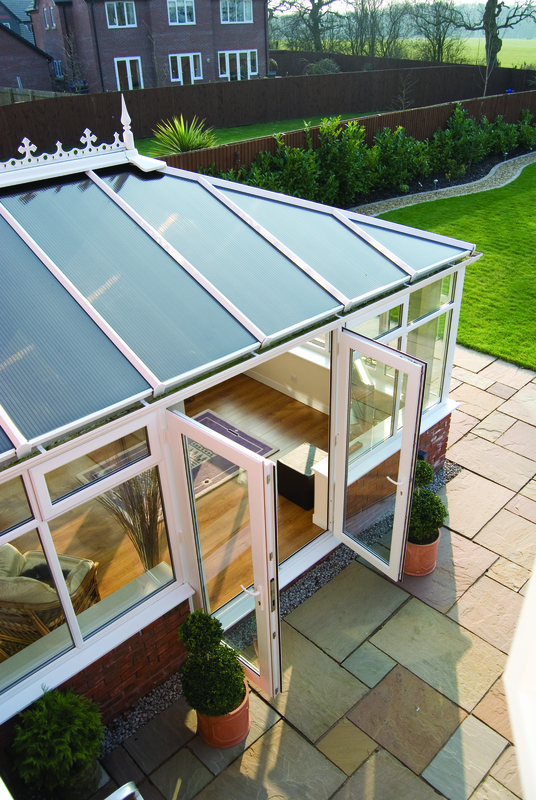 Thermally Broken sections are produced by the ‘pour and cut’ process, the thermal barrier being formed by a two part polyurethane resin. All aluminium extrusions and accessories are polyester powder coated to any BS6496 Standard Colours.